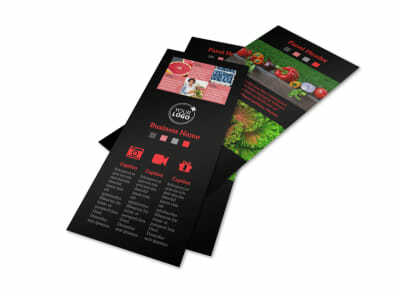 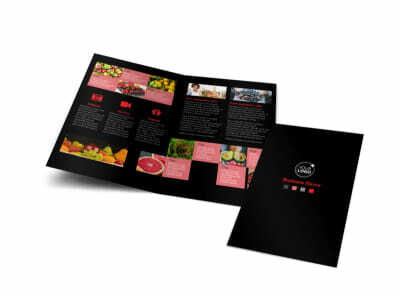 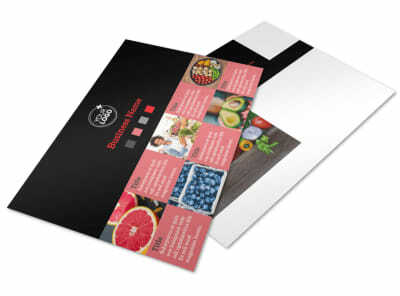 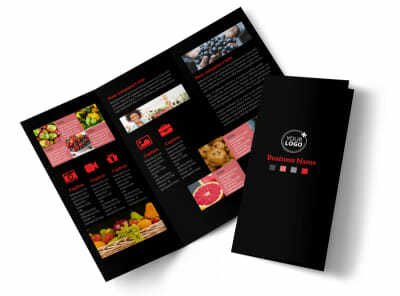 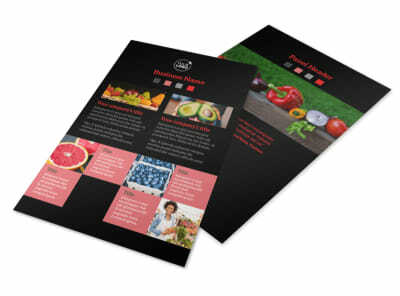 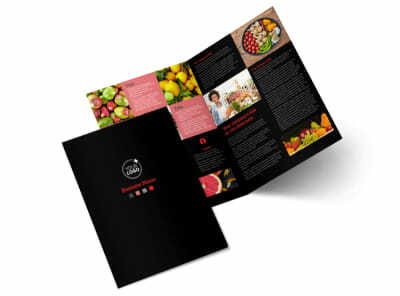 Customize our Fresh Produce Market Business Card Template and more! 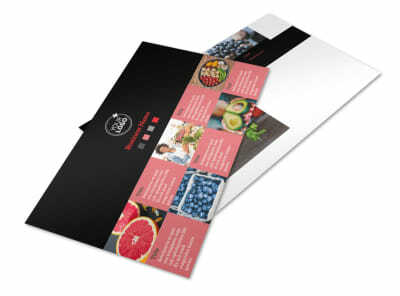 Keep your market's names on the lips of the locals with fresh produce market business cards. 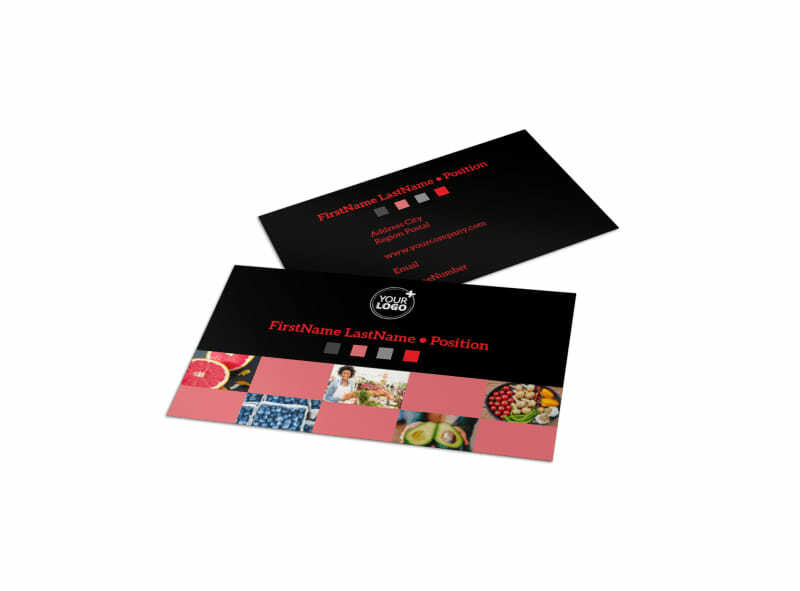 Get a leg up on the competition by encouraging local shopping, and make your calling cards as informative as possible so that patrons can easily reach out. 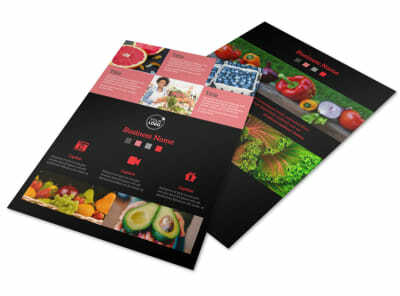 Customize your design with your logo, hours of operation, phone details, and more, then print your cards from anywhere to begin networking right away.